WOW, NOW THIS IS THE PROPERTY YOU'VE BEEN LOOKING FOR! 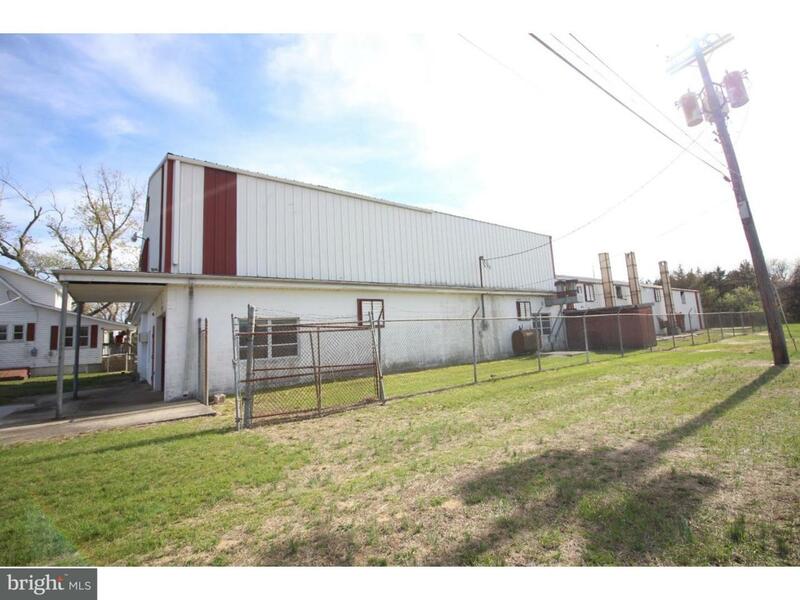 - And I can guarantee, you won't find another home, warehouse and location like this one! This property has so much more to offer than this remarks section could ever bring to life. This truly is a MUST SEE in person. This home is being sold in it's "as-is" condition, but DO NOT let that stop your dreams of owning your own home & company from happening! 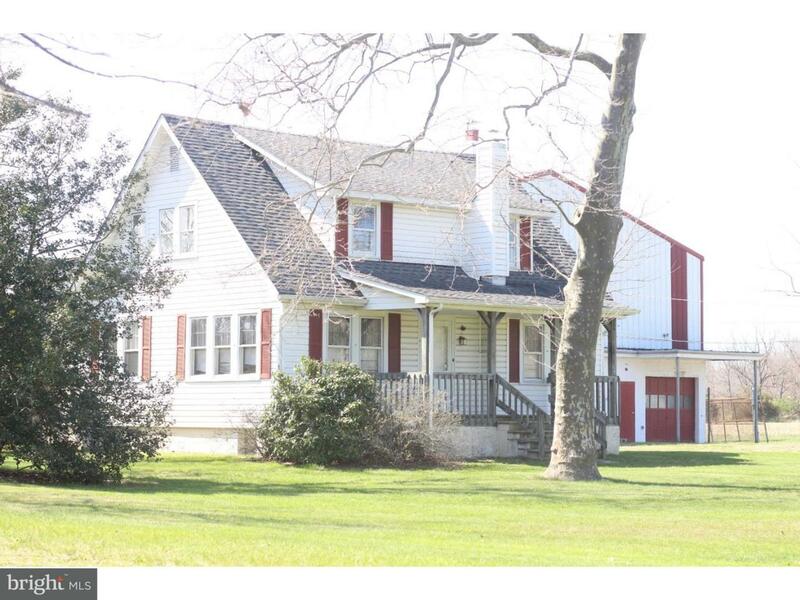 This country style home features a beautiful eat-in kitchen with plenty of space for entertaining. If you are looking for a nice relaxing evening, this great living space will do just the trick! The ULTIMATE VALUE in this home, is the warehouse space! Oh My! The possibilities for any company are endless! 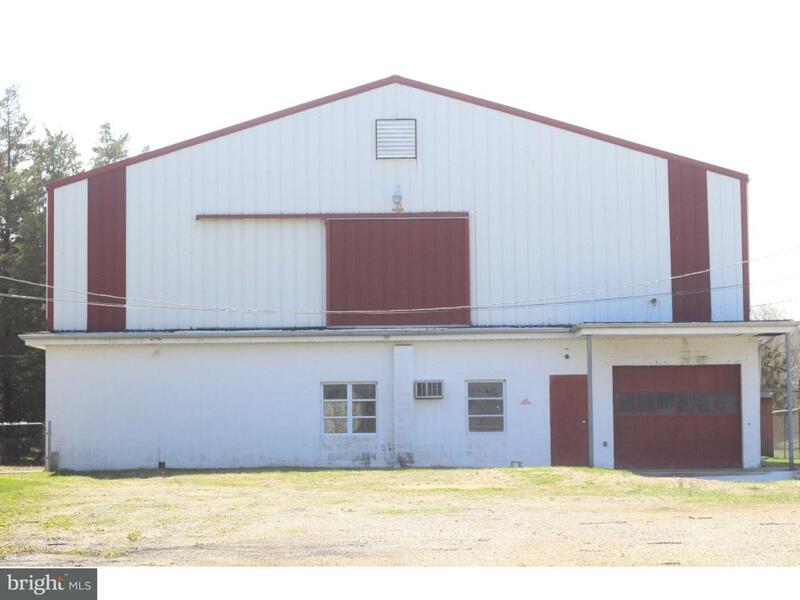 With OVER 12,500+ square feet, this warehouse has more than enough storage space! (Estimated warehouse measurements can be emailed upon request) This Warehouse also includes three private rooms that could be used as office space, display rooms or added storage. With Electric, dual bathrooms and office space, you won't need to do much more other than some updating! 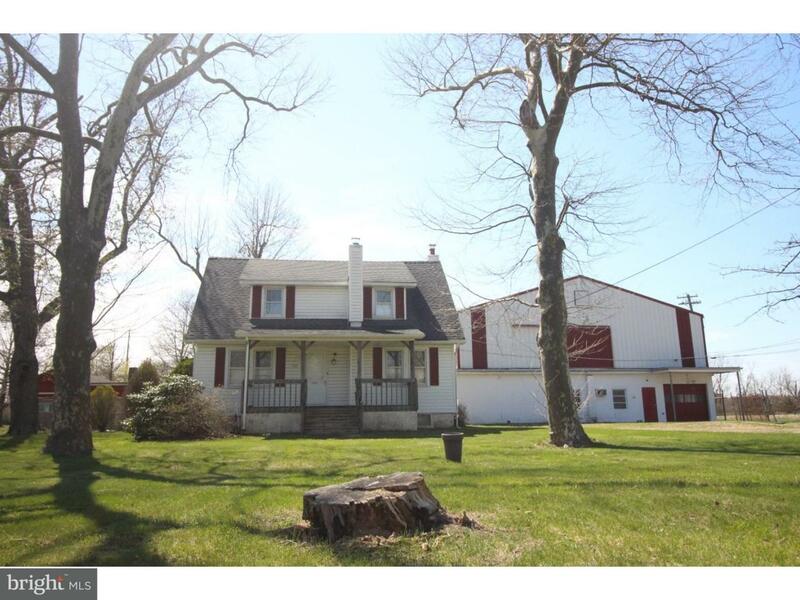 This property has been zoned Commercial in the past, and was switched back to Residential. All interested buyers will be advised to double check with the township for zoning confirmation, if they wish to switch back to Commercial. I am happy to assist all with this!